We're not just raising funds... we are Raising Voices! There is nothing like the excitement, inspiration, and joy on the faces of children as they discover how to Raise their Voices. Making those special moments possible is our passion and mission. 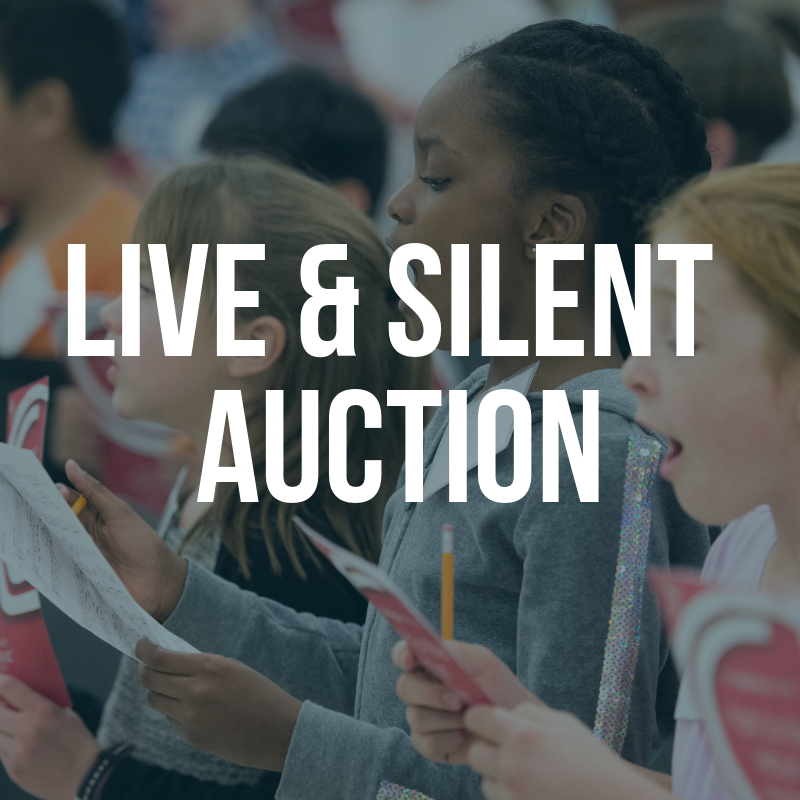 Please help us continue opening hearts, inspiring minds, and igniting imaginations by attending Children's Chorus of Greater Dallas' Art of Music Gala. As our only fundraising event of the year, proceeds from the event benefit our tuition assistance and community engagement programs. 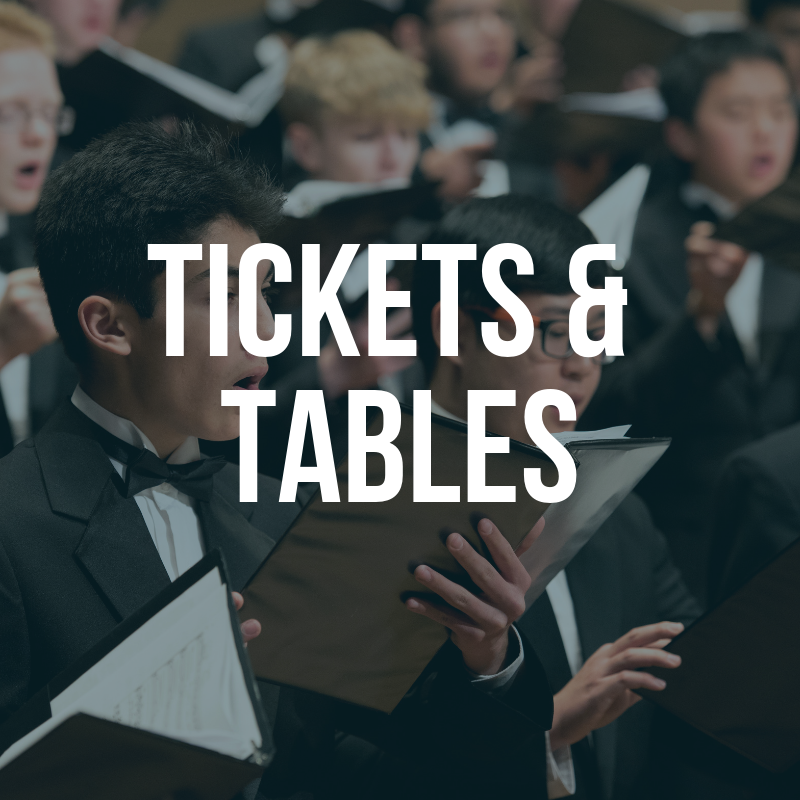 Gala admission includes cocktails, seated dinner, and complimentary shuttle transport to ​CCGD's Season Finale performance at the Morton H. Meyerson Symphony Center. Please park at the Meyerson Symphony Center. 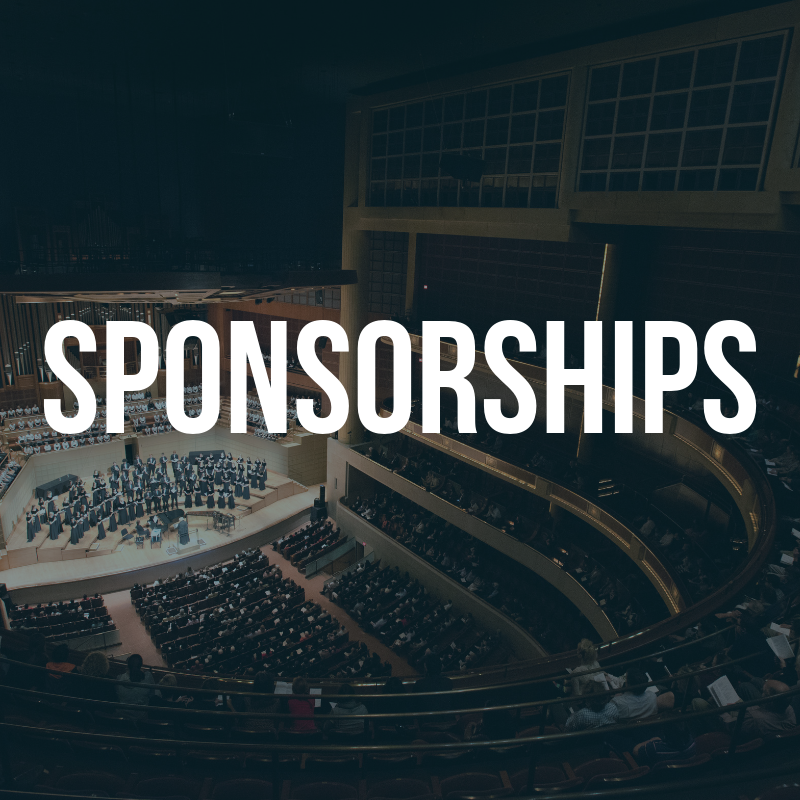 Please note Gala admission does not include tickets to the season finale concert.